Have to go to a Santa Party tonight, and so have to bring an appetizer.. 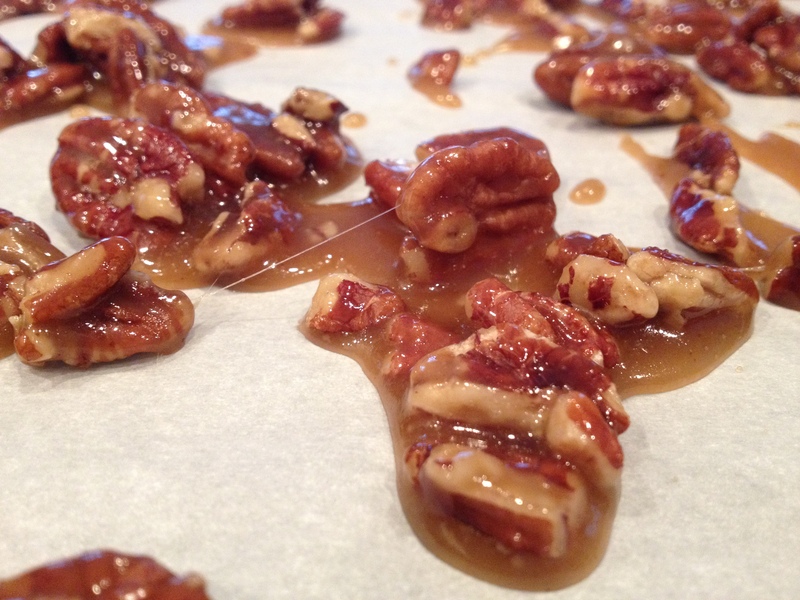 I caramelized some pecans. YUMMMY!! 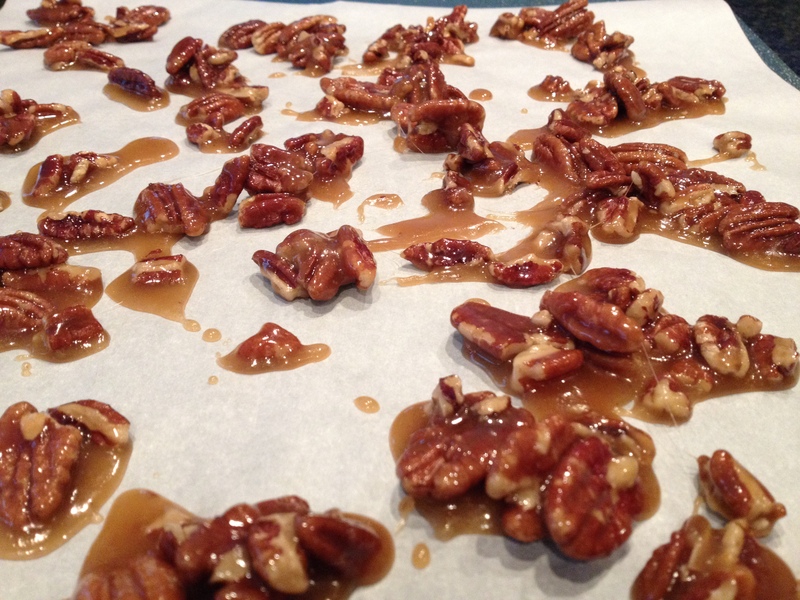 This entry was posted in Appetizers, Food and all that goes with it!, Recipes, Salad and tagged caramelized pecans. Bookmark the permalink.